Your Favourite Paper Pad (& why). I have fallen in love with Maja Design papers and in particular the Vintage Romance stack is one of my (current) favourites because of the pretty florals and pastel colours. 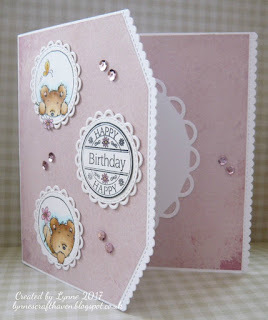 I love both sides of this particular page from this pad so I hate to see papers stuck down on a card when the reverse is wasted. For this reason I've made a little gift box which shows both sides. As well as being on show in the inside, you can see the reverse on the flaps and I've also used some scraps to make two dinky little tags which I've stuck together at an angle and fixed on with a foam pad. 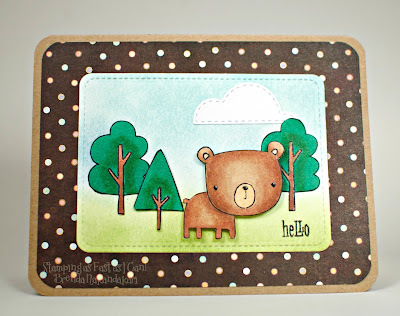 I love Doodlebug Designs paper pads. I love them all, I cannot pick a favourite. 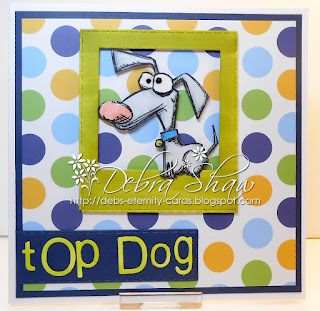 Their whimsical designs and bright happy colours make me smile. This card was made with my favourite Halloween pad, October 31. I have a few favourite paper pads. This is one I go back to every year the LOTV Frosty Christmas. 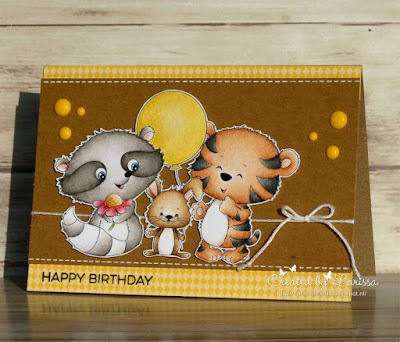 It was really hard to pick just one favourite paperpad, because I have a couple of paperpads that I really love, but in the end I decided to pick the paperpad Sweet celebrations paperpack from My favorite things. I love this paperpad because it so versatile. There are cute multi coloured patterns but also really simple patterns in just one colour (with 2 shades of that same colour). I love how these colours look together with kraft cardstock and I really enjoy using this paperpad. 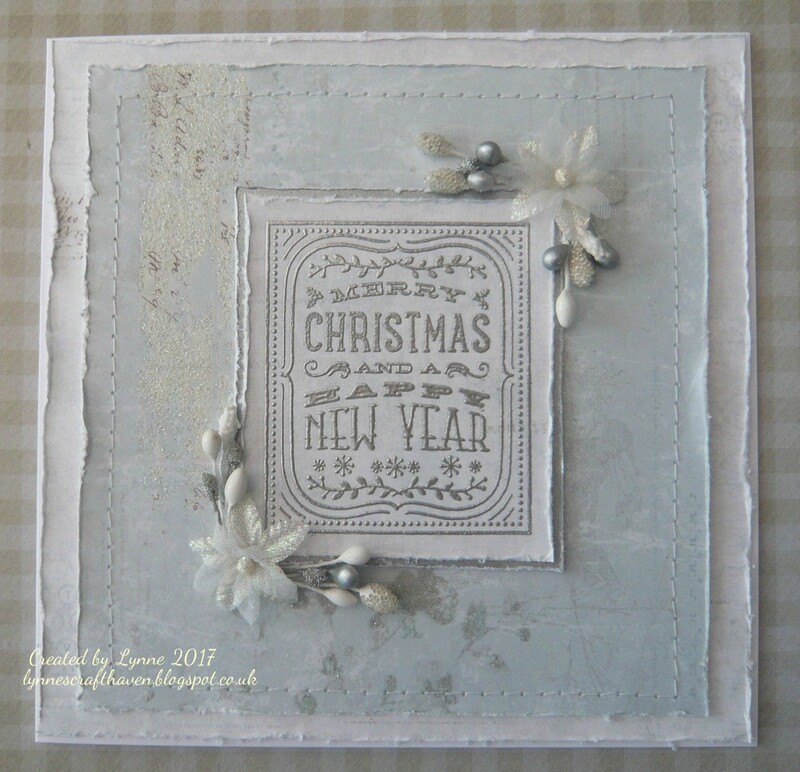 I have a few favourite paper pads and they all tend to be Christmas ones! I love First Edition Silent Night pad for wintery looking cards. A lot of them have glittery patterns on and it's a shame to cover them up and there are also quite a few in the pad that could be used for other occasions. Favourite paper Pad...I have soooo many!! 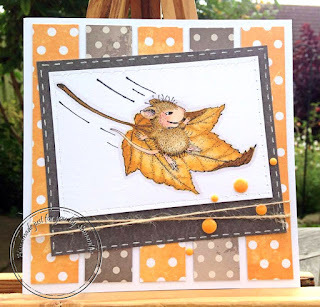 However, I recently managed to subscribe to the Craftwork Cards Julie Loves Collections and have been thrilled with the sweet prints contained therein, which suit my card making style. 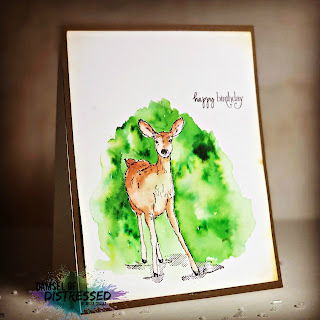 Oh I have LOTS of favourite paper pads, lol, but one of my all time faves is from Nitwits (when LOTV used to sell them) and it is Petal Fresh. It reminds me of newly laundered cotton sheets. I am nearly at the end of my last pad, and it is going to break my heart when there is no more left. Defintely Christmas paperpads from Doodlebug. I love the bright colours and designs. 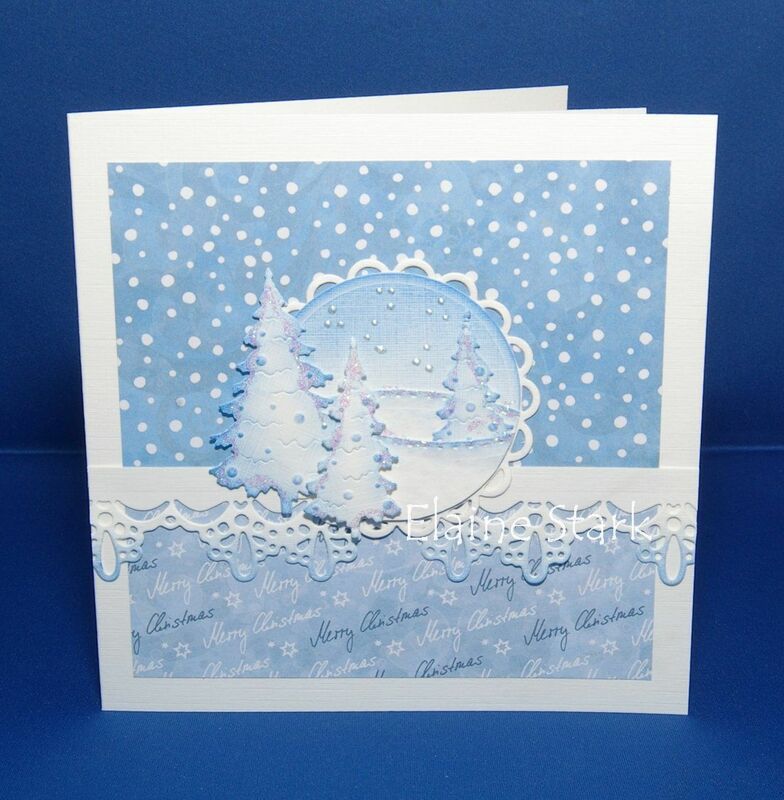 This is from the paperpad called North Pole. showcase Your Favourite Paper Pad (& why). 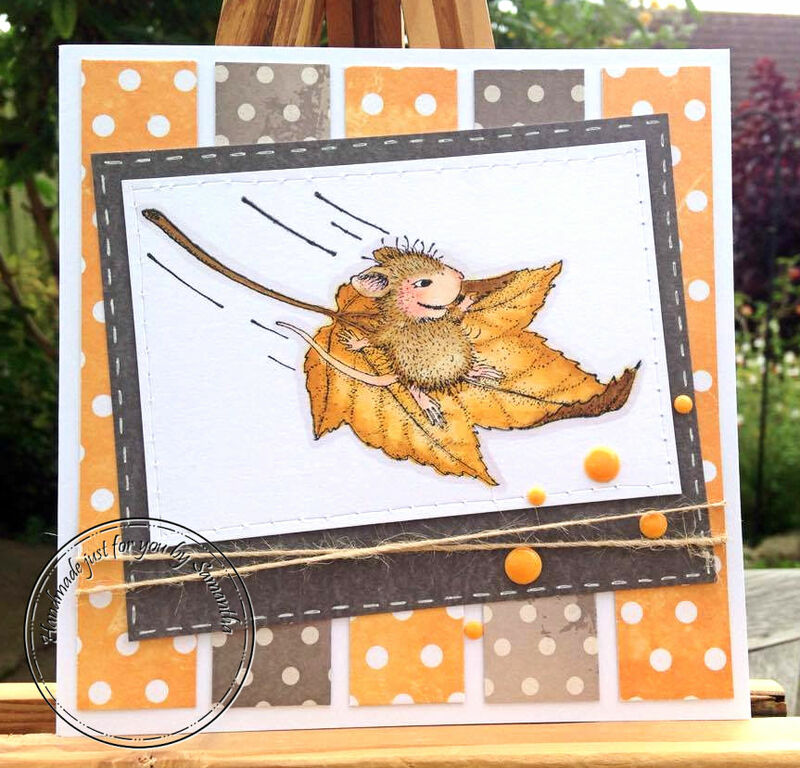 Flora or Fauna - Which is your fave and why? Flora or Fauna and explaining why you've picked (& why). There's no question it's fauna for me. I love animals and my house would not be a home without my fur-babies. 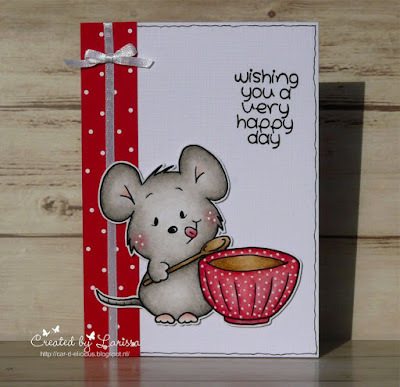 I'm not suggesting I'd be overly happy if my house had mice though, which is the critter I've chosen to feature on my card today, but he is a cute little chappie, so he has made centre stage. I Have to say I LOVE flora and fauna so to choose is really hard! Though I am warming up to Flora, I'm hands down a Fauna girl. 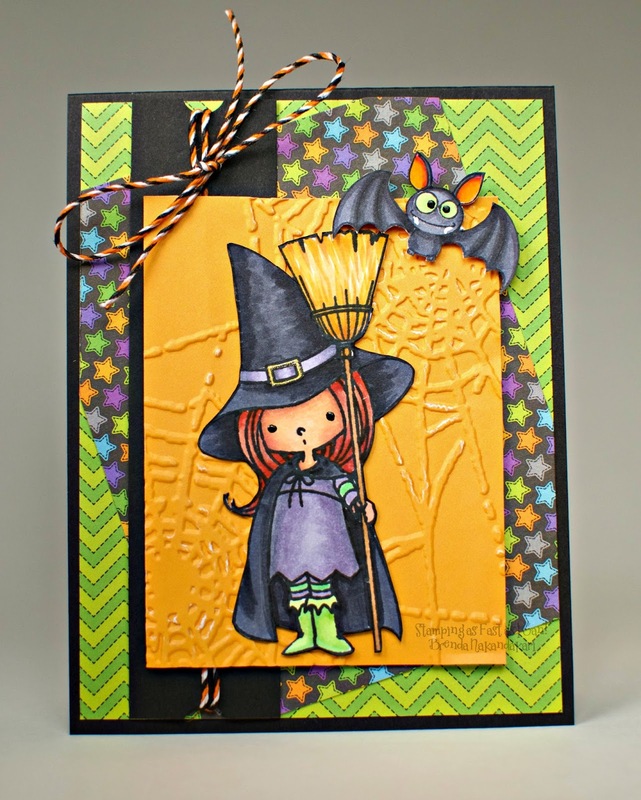 Just love all the cute little critter stamps that are so abundant. My favourite has to be Floral. 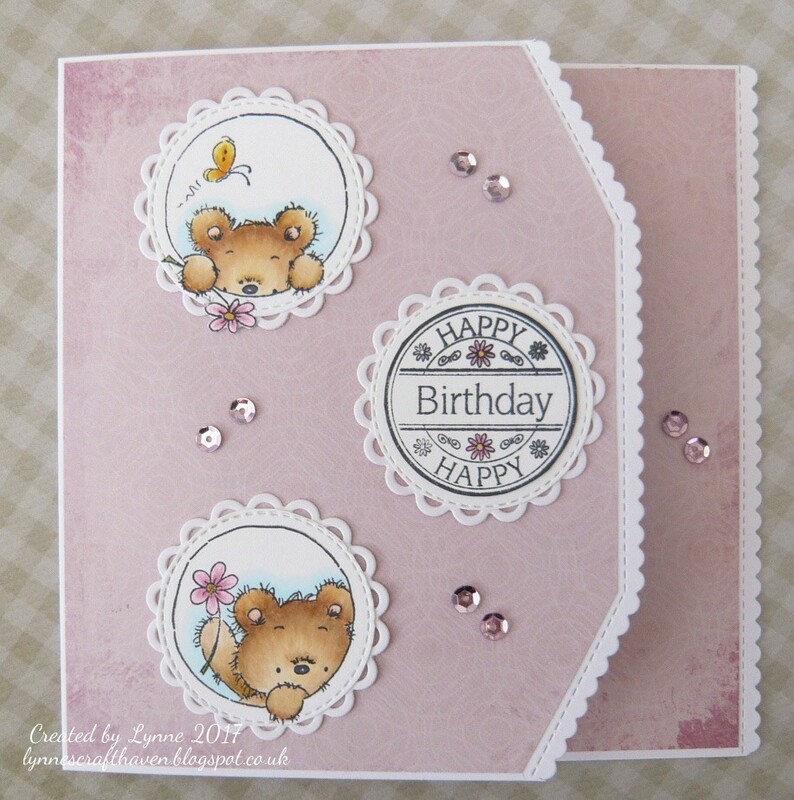 Why, flowers can be the focal point of a card or an embellishment. 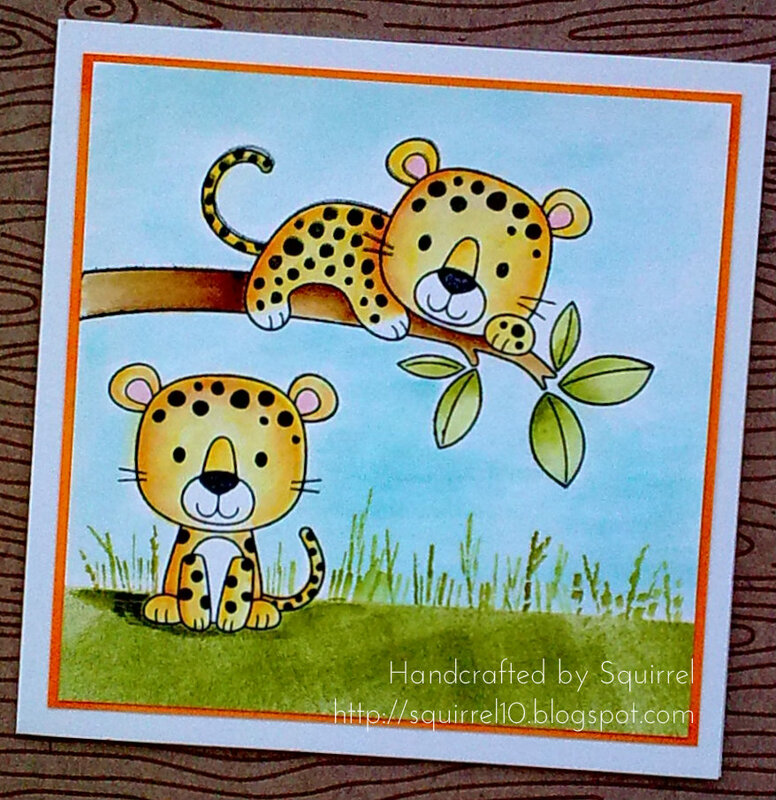 I love using both flora and fauna, but most of the time you will find a cute critter on my card. 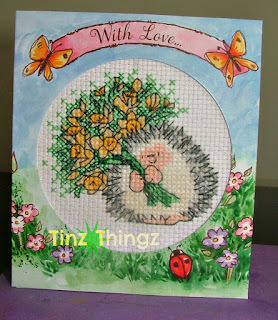 A real favourite is a cute critter with a flower, so then I use both. For this card I went for a cute little mouse, because they are my all time favourite. I do love both, but for card purposes I usually go for fauna as they are cuter, although they are often holding small flowers. I have gone with fauna (in every sense actually). 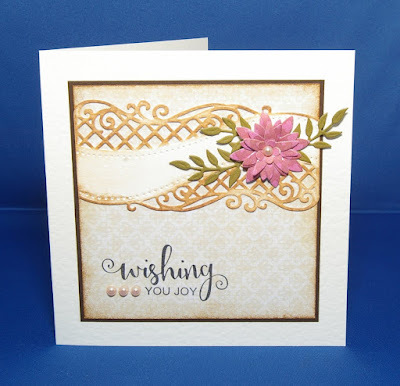 I love flowers and foliage but tend not to reach for them in my card making. Hard to choose, because I love them both. I go for Fauna, I love butterflies and ~lol~ couldn't resist the floral paper from My Favorite Things. 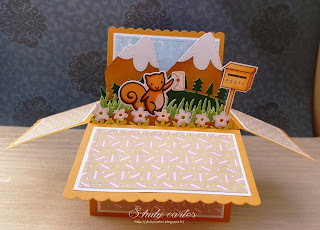 showcase Your Favourite Flora or Fauna (& why).